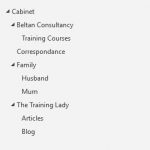 During a training session this week I was asked to demonstrate how to crop an image using Microsoft Paint. 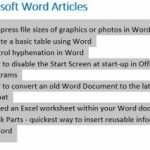 Although Microsoft Office products provide a built-in crop feature, this only crops the image within the Microsoft document. 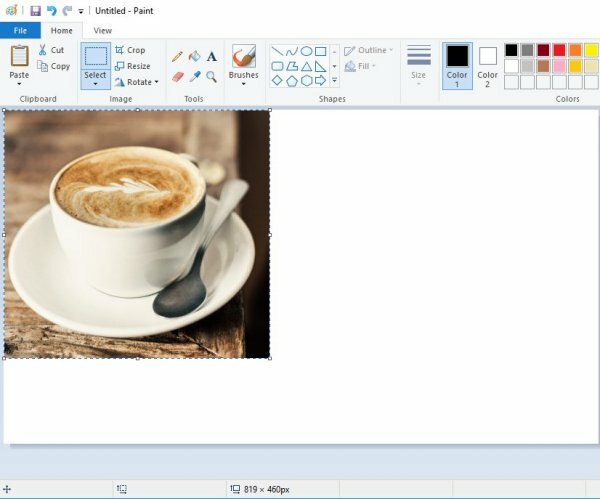 Microsoft Paint can provide a simple but effective cropping feature to allow images to be used in other mediums including social media. 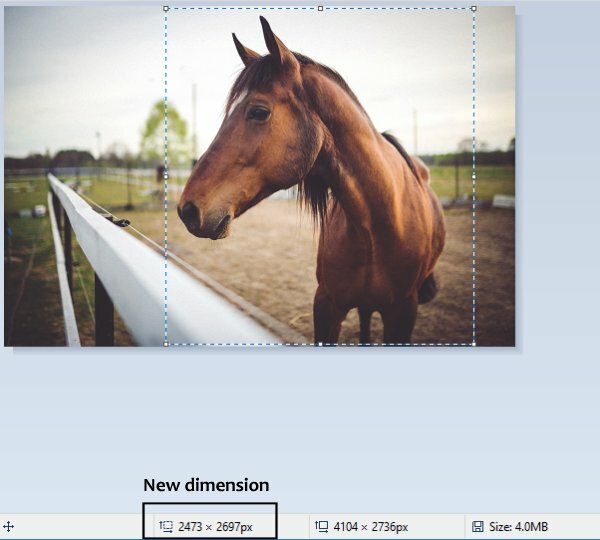 When working with images it is a good idea to have an understanding of image dimensions. 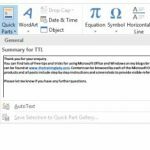 These are commonly measured in pixels and are displayed on the status bar of Microsoft Paint. The dimensions outline the horizontal size by (represented by an x) vertical size (e.g. 1024 x 768). 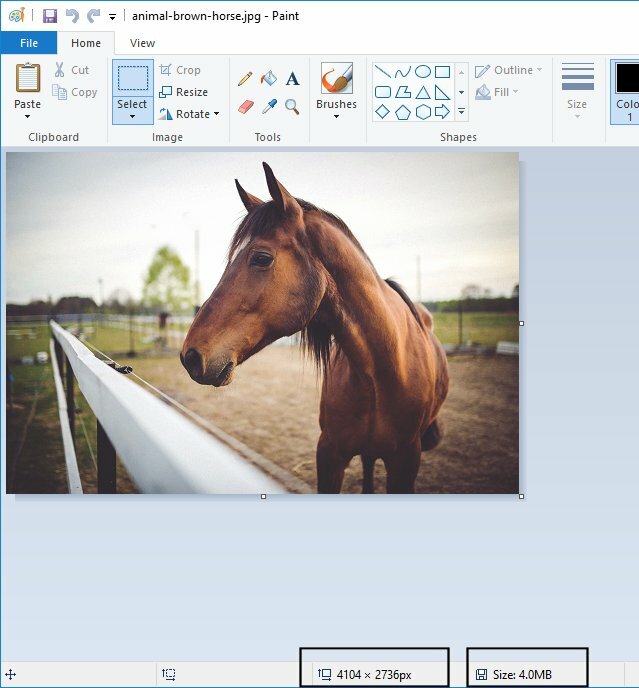 To open Microsoft Paint, click Start and scroll to the W section within the programs list. 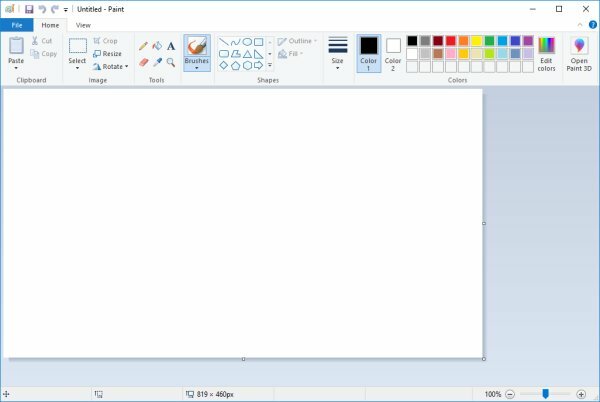 Microsoft Paint can be found in the Windows Accessories folder group OR click Start and type Paint to search for the program. 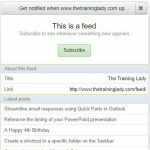 Click the program to launch. 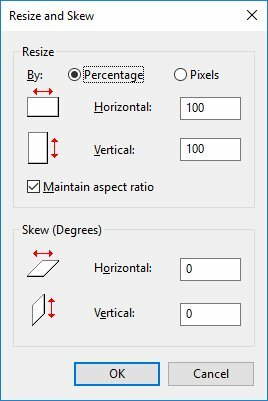 Make note of the current dimensions of your image file, use the status bar at the bottom of the window to identify dimensions. 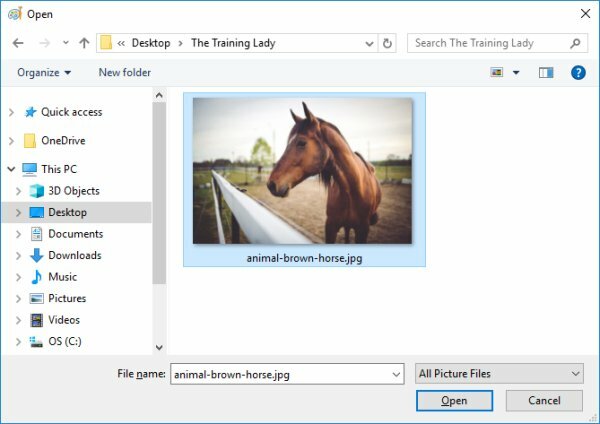 It will also show you the amount of disk space your image takes up on your computer. 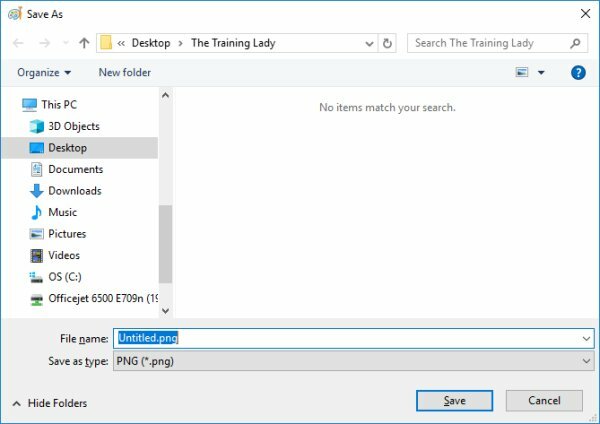 I hope you have found this post useful to allow you to easily crop images without the need for fancy image editing software. 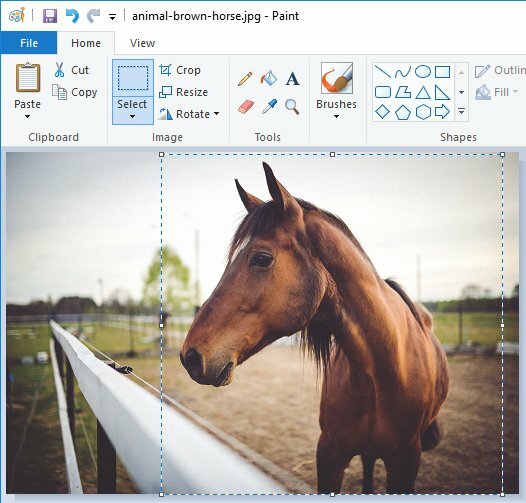 If you enjoyed this post relating to Microsoft Paint, you may also enjoy: How to resize a photo to use as your Desktop Wallpaper (using Paint).